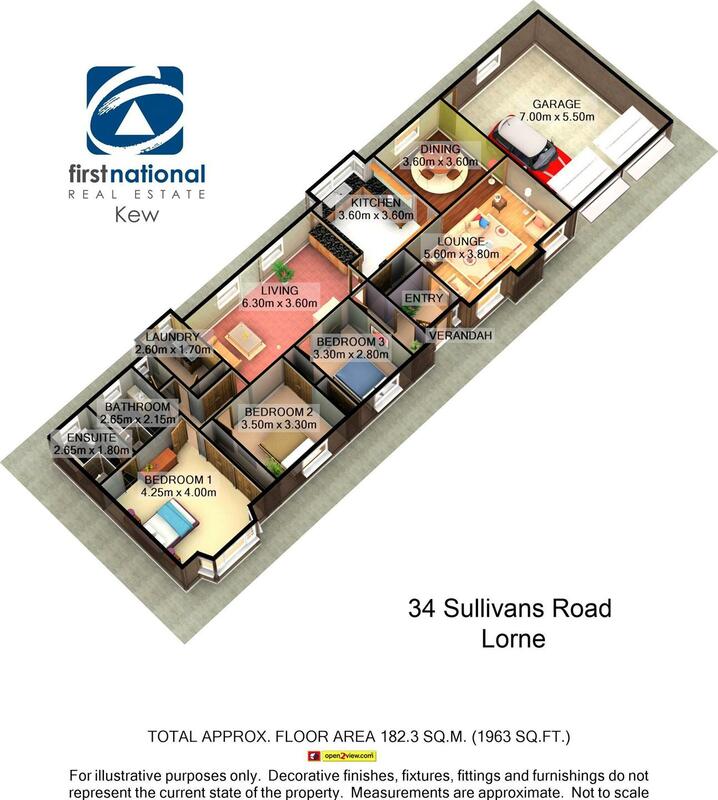 Set on a very private no through road in the sought after Lorne valley is this great opportunity. 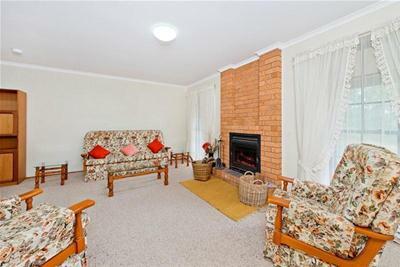 2.86ha (7 acres) of privacy and a sizeable ranch style three bedroom home. 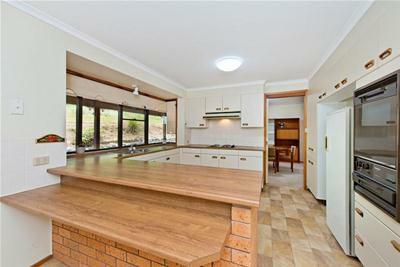 Large kitchen and family room, dining and lounge with wood fire. All bedrooms are very large with robes and bedroom one has ensuite. 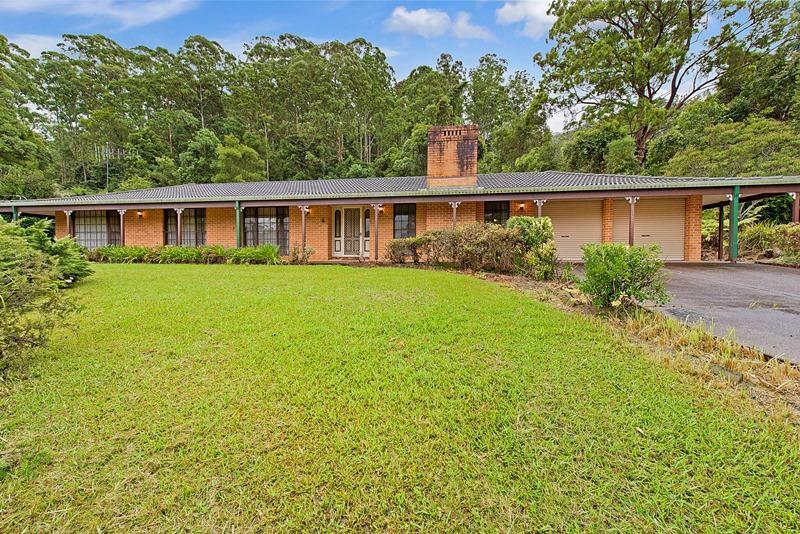 The home has verandas on all sides, a lovely outlook and great privacy. Great size double garage for the cars and a bit of room for a workshop. The home has huge potential and the benefits to the new owner would be well worth the effort. Our vendors have moved on and a sale will most definitely be sought on auction day, so do not put off your inspection or you may very well be kicking yourself afterwards.